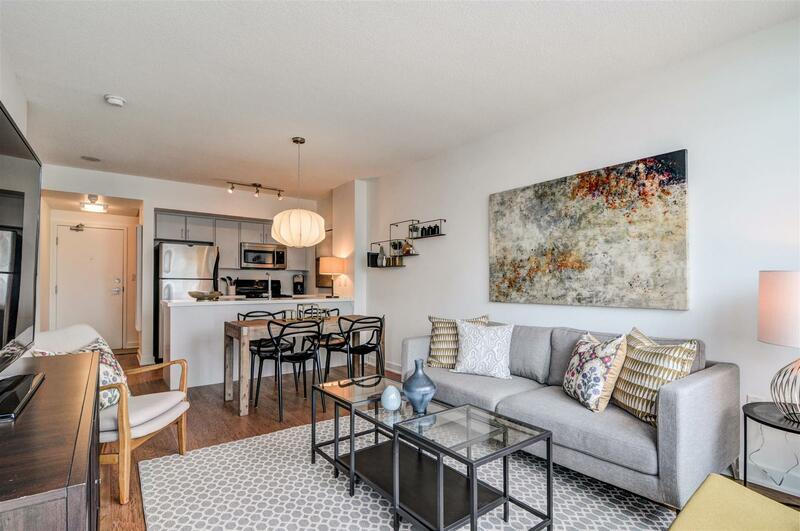 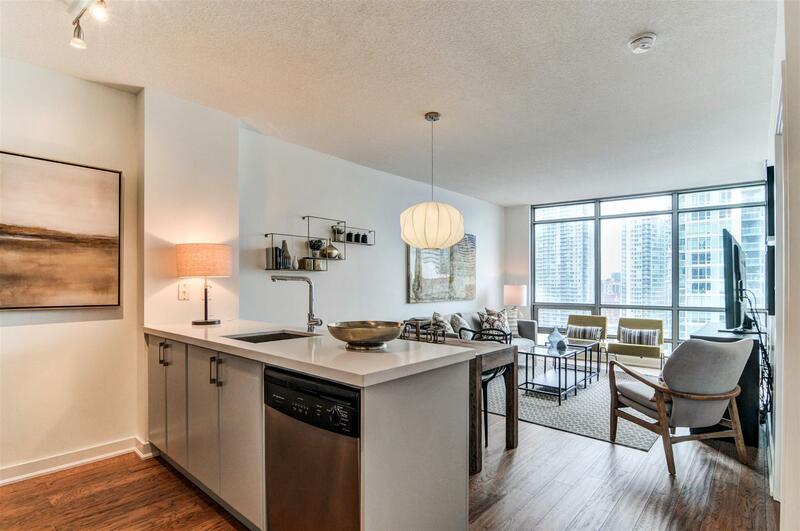 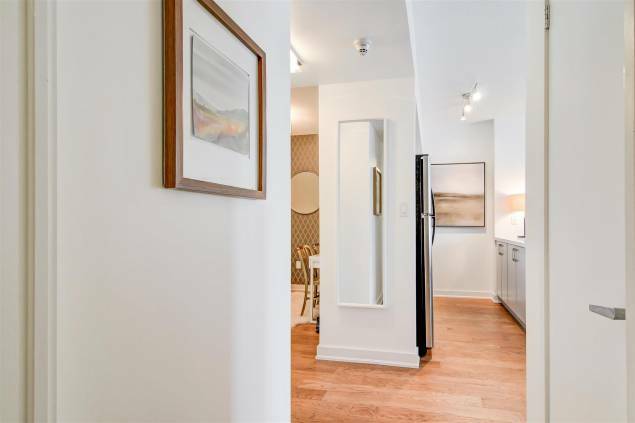 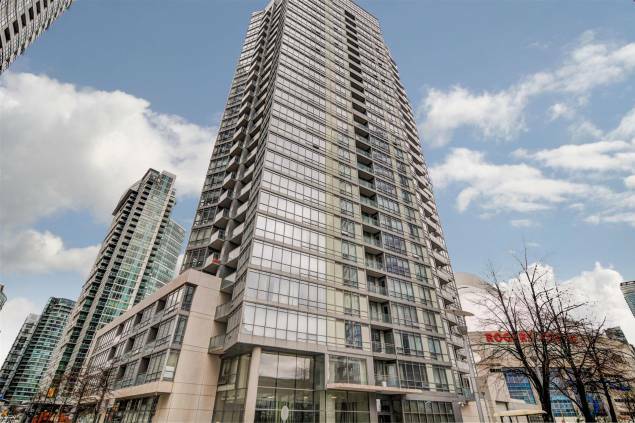 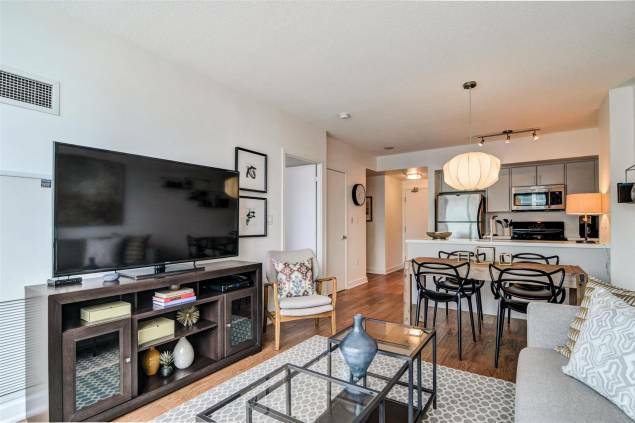 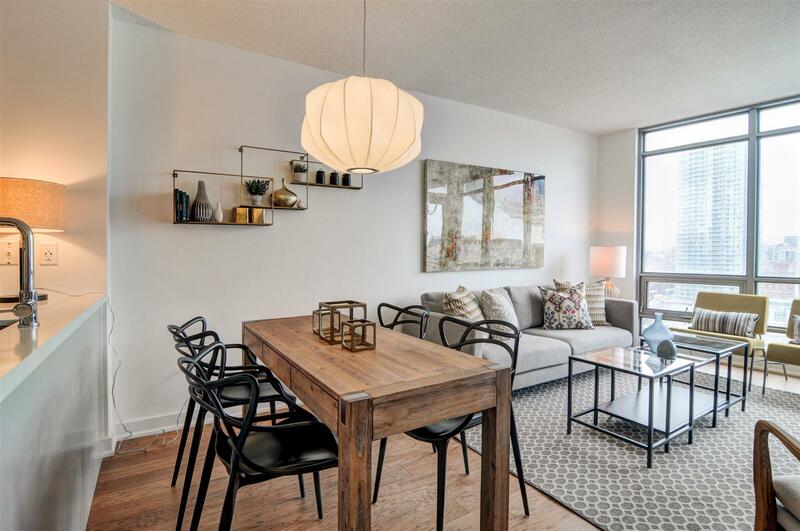 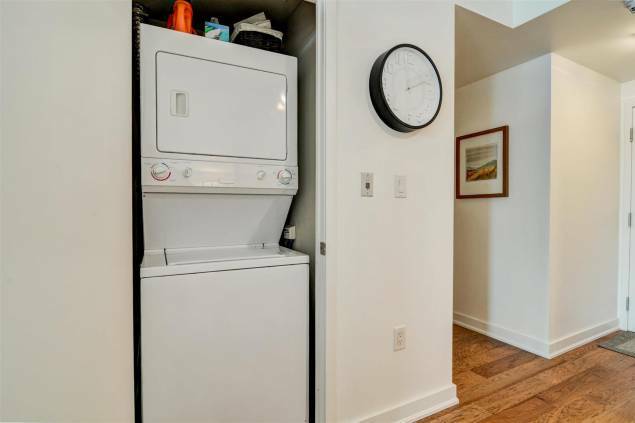 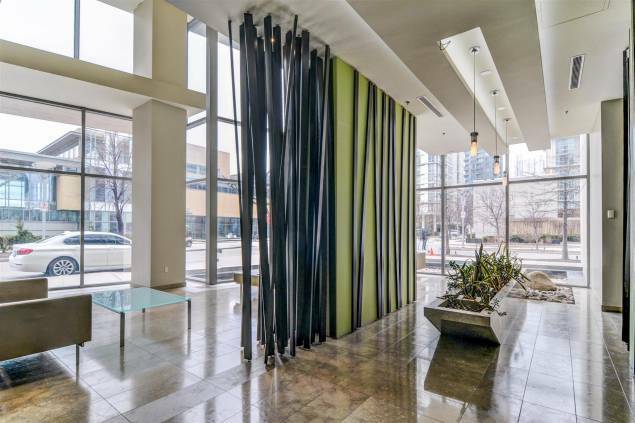 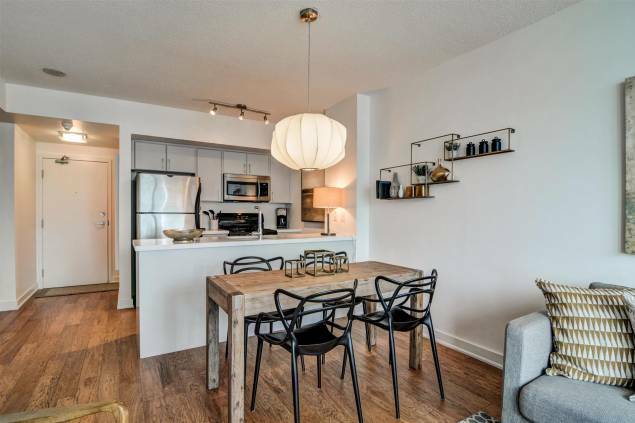 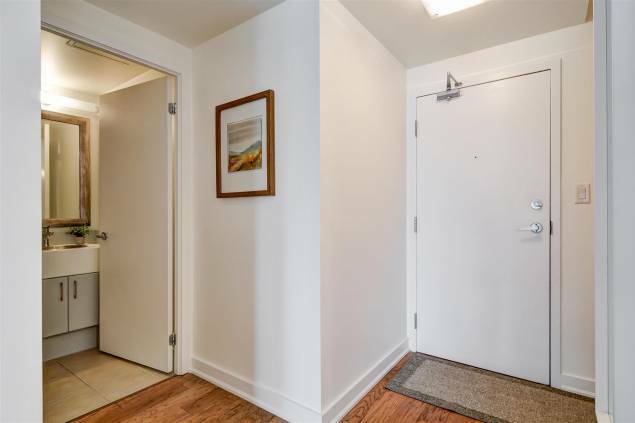 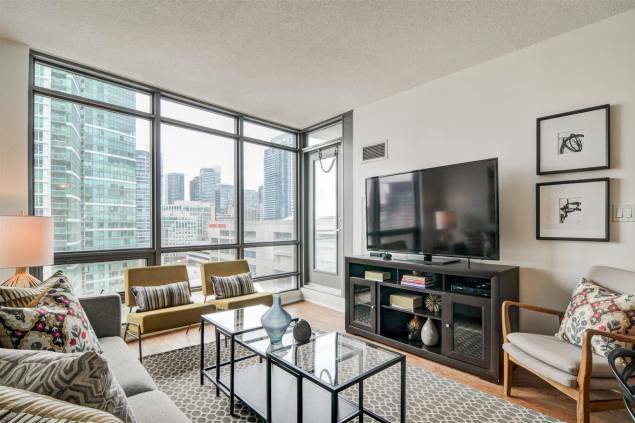 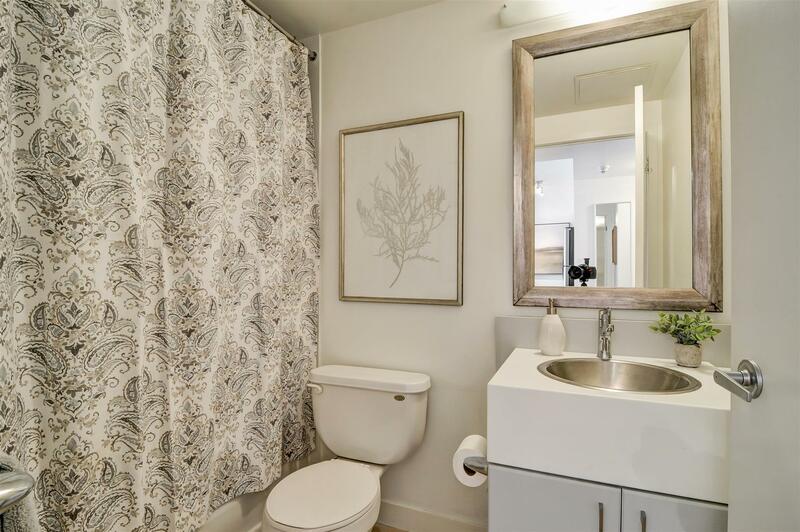 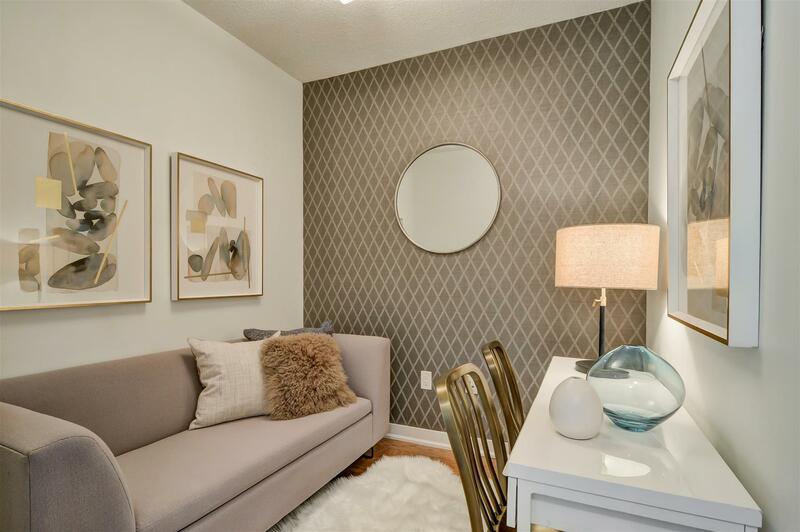 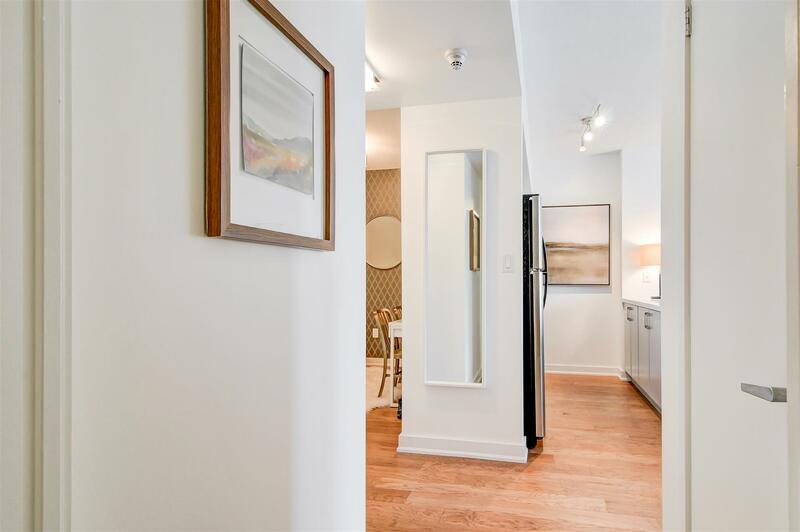 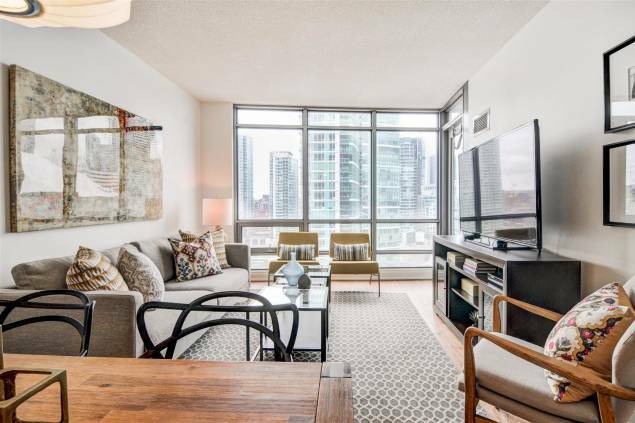 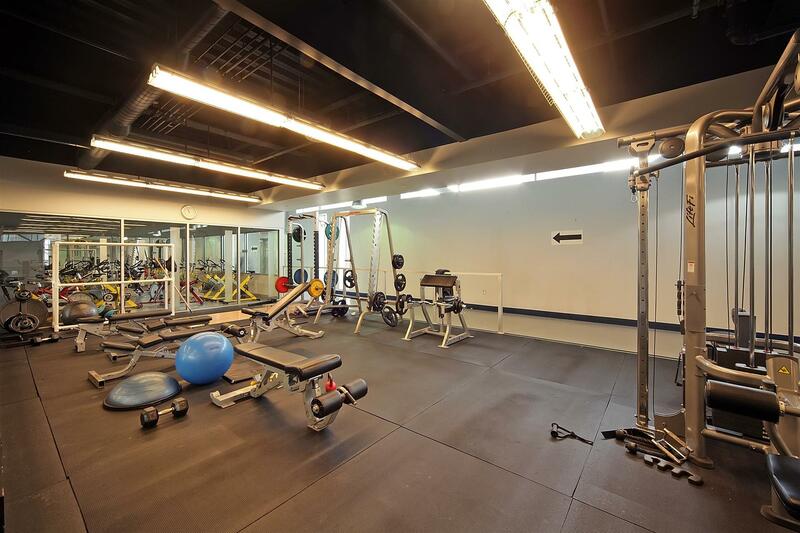 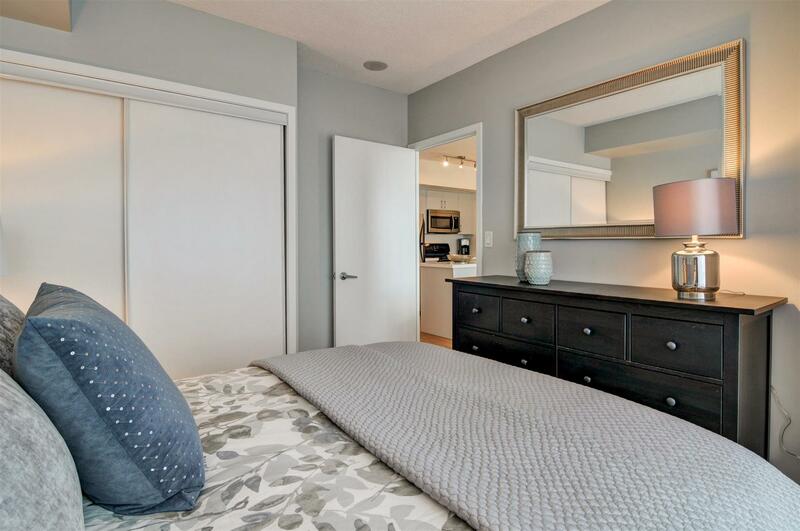 Bright & airy renovated 1-bedroom + den condo with parking in the heart of downtown! Enjoy wonderful views of the city from your balcony by day or night. 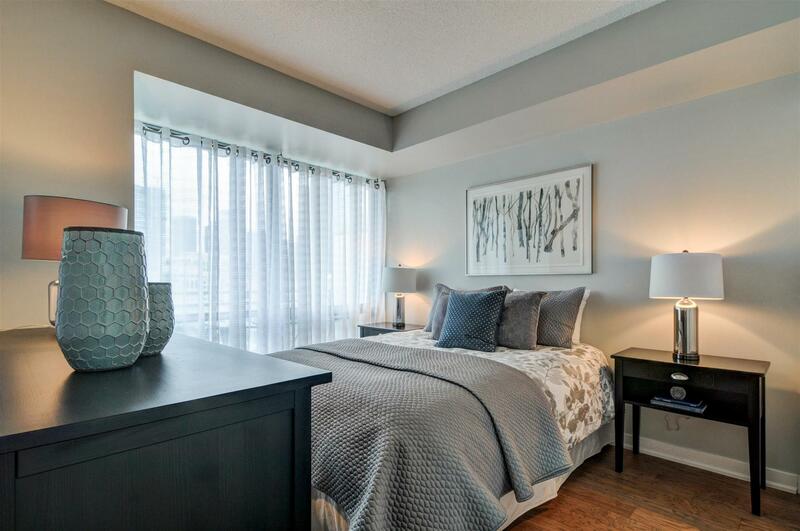 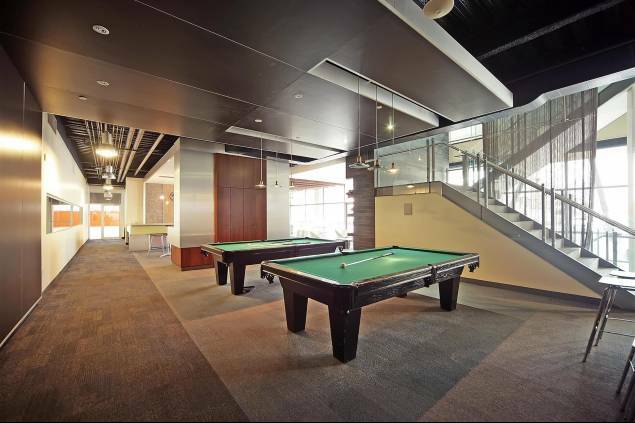 Efficient square plan with engineered hardwood floors and no wasted space. 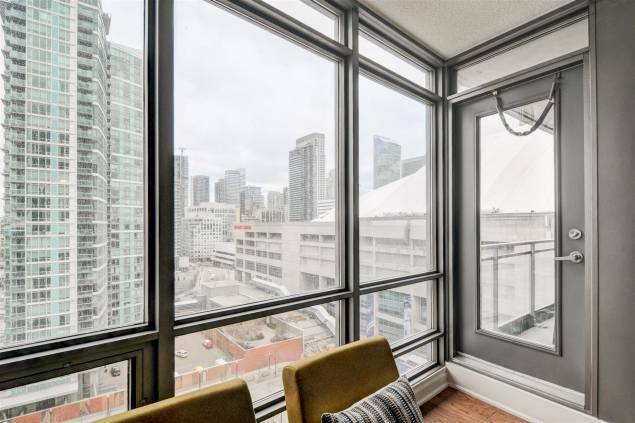 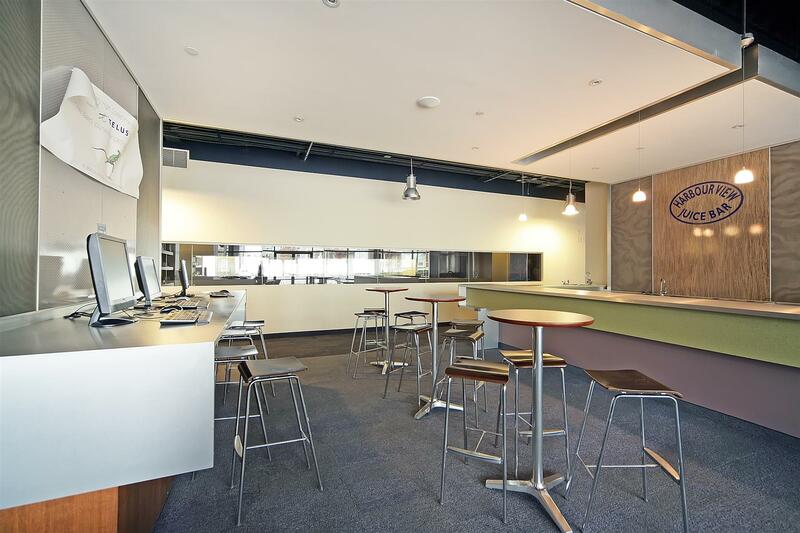 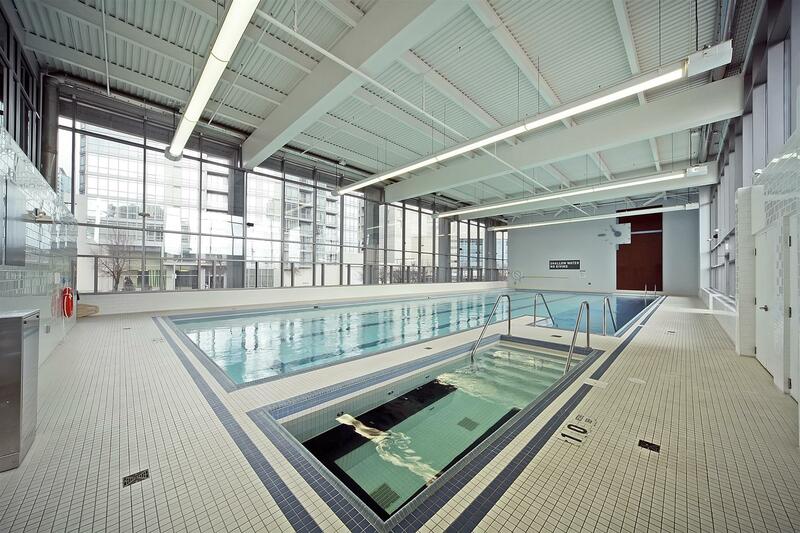 Great open concept with wall-to-wall & floor-to-ceiling windows. 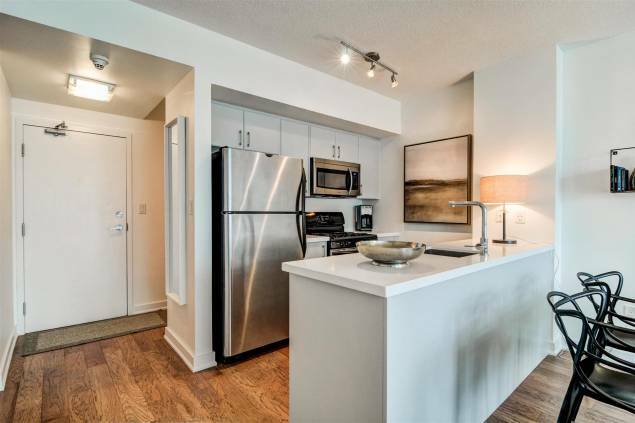 Open kitchen with stone counters & stainless steel appliances. 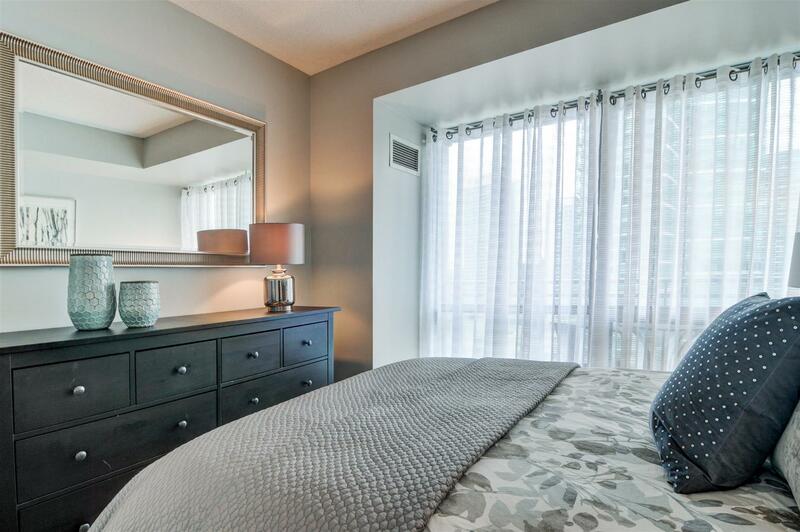 Master bedroom with large double closet. 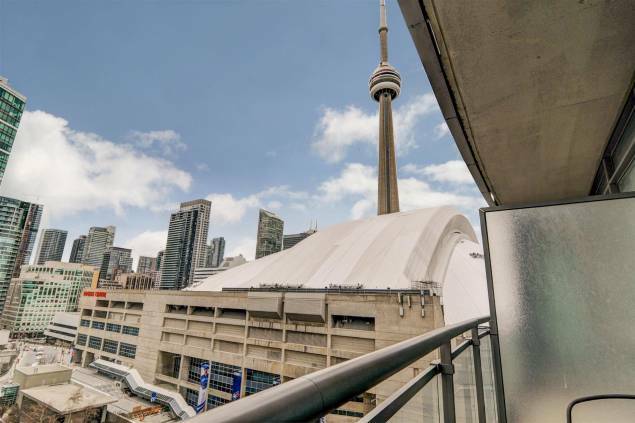 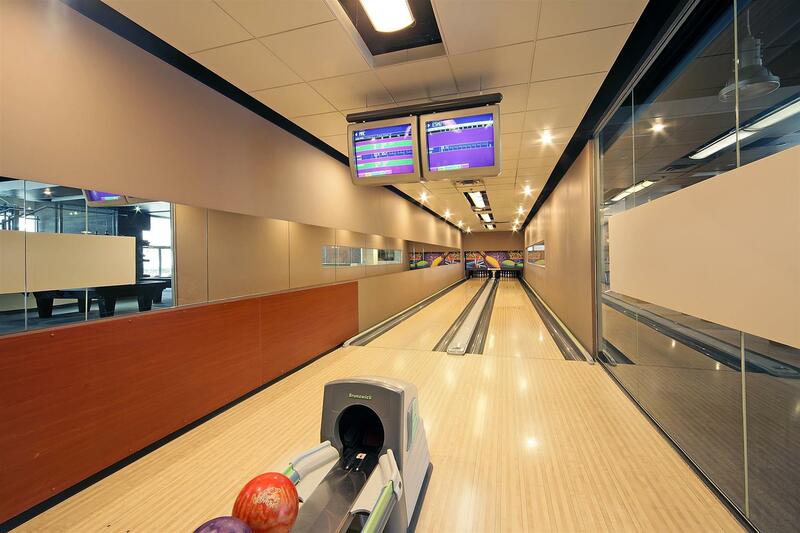 Steps to grocery, dining, Union Station, Rogers Centre, Queen St shopping & more!